This is a reminder to vote for the current assignment. Voting usually starts on the 21st of the month and continues until the 28th of the month. 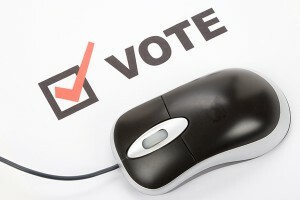 Vote in the member database and check the dates for the specific assignment. 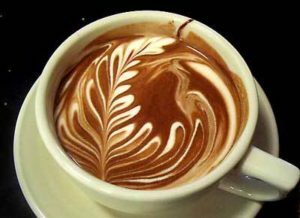 Our coffee meeting is the last Friday of the month. Please check with the last email or our Social director for this month’s destination. The Monthly Management Meeting is normally held on the second Friday of the month in the boardroom of Qualicum Foods. If any members are interested in attending, please contact the club president. 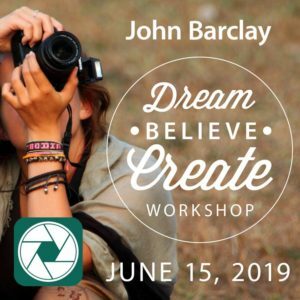 Club members Brad Powell and Inge Riis McDonald are principals of Island Photography Workshops and are bringing another talented international photographer to the Island for a seminar. John Barclay is an award winning freelance photographer based in Bucks County PA. He is a passionate and enthusiastic workshop leader. His work has been published in a number of magazines and books and has been used by Nik Software, Topaz Labs and Lensbaby in their advertising campaigns. John is also an inspirational speaker sharing his program Dream – Believe – Create to audiences around the Country. Look at the IPW site here for links to get ticket information and further information.